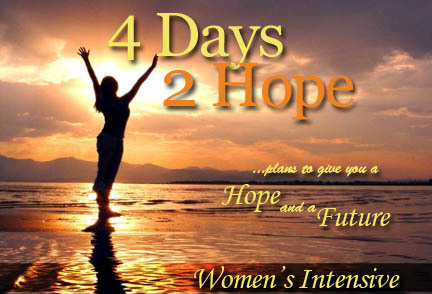 We are only 2 weeks away from the upcoming 4 Days 2 Oneness Marriage Intensive. We still have a few spots remaining. If you, or someone you know, would benefit from this weekend, please don’t delay. Pass the word along and register today. 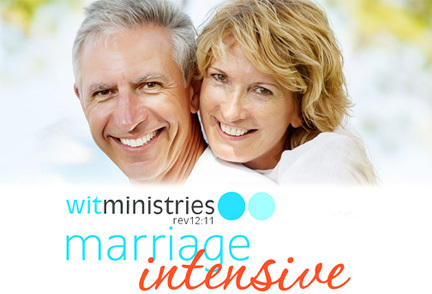 Click Here or go to WITMinistries.com for more information. This is an added weekend due to January and February’s weekends filling up so fast. These weekends continue to help men find freedom. If you know someone who could benefit from this weekend, please pass this along. Someday, by the grace of God, I hope to come close to being what I espouse.